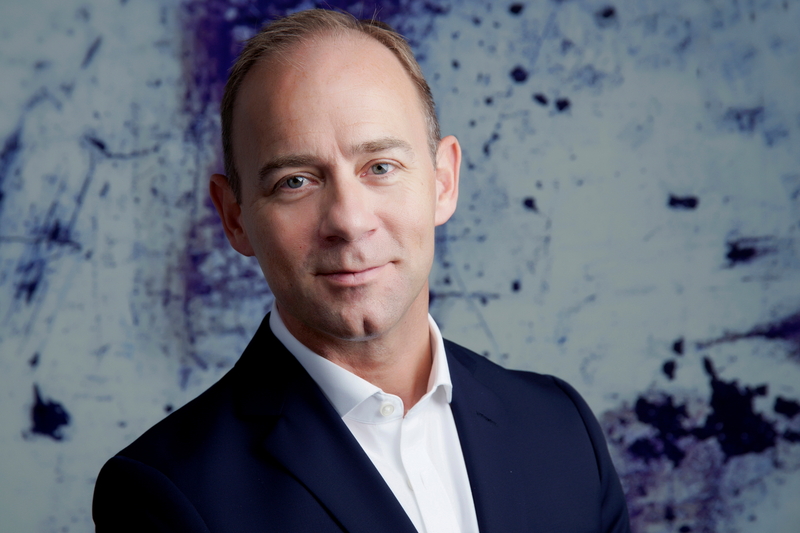 AccorHotels has appointed Mark Willis as Chief Executive Officer - Middle East and Africa. Based in Dubai, Willis will be responsible for overseeing a combined network of close to 400 hotels in operation and pipeline across the Middle East and Africa. With over 30 years of hospitality industry experience, Willis will be tasked with driving operational excellence through top line performance, quality and guest satisfaction as well as fueling the region’s growth by nurturing a talent pool expected to reach 50,000 employees by 2021. Previous to this role, Willis was the President for the Asia region with Mövenpick Hotels & Resorts, a very dynamic area with a robust expansion strategy to open 30 properties in by 2020. 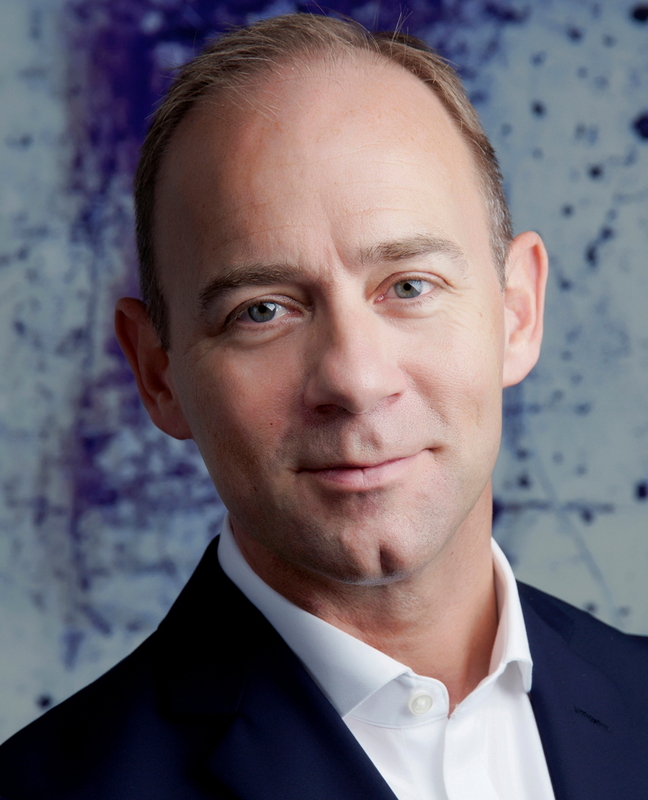 Over the span of 20 years, his career has also taken him on a journey into a number of senior leadership roles within the Radisson Hotel Group (formerly Carlson Rezidor Hotel Group), including Regional Director for the United Kingdom, Area Vice President, Middle East & Sub Sahara Africa and Senior Vice President Middle East, Africa & Turkey. It was in this last role with the Radisson Hotel Group, that Willis oversaw all brands within a portfolio of 85 hotels with over 80 hotels in the development pipeline. “Mark has demonstrated exceptional leadership in operational, commercial and strategic areas and understands the travel and hospitality industry intuitively. His guest centric approach combined with a deep understanding of the Middle East and Africa will be invaluable as we continue delivering cherished experiences for our guests and demonstrable returns for our valued partners,” said Chris Cahill, Deputy Chief Executive Officer, AccorHotels. Willis has completed a number of senior management programs at Cornell University, New York and holds an MBA in International Business from Oxford Brooks University in the UK. He has also held active Board Member positions within the Hospitality industry in both the UK and the Middle East. See latest HD Video Interviews, Podcasts and other news regarding: AccorHotels, CEO.